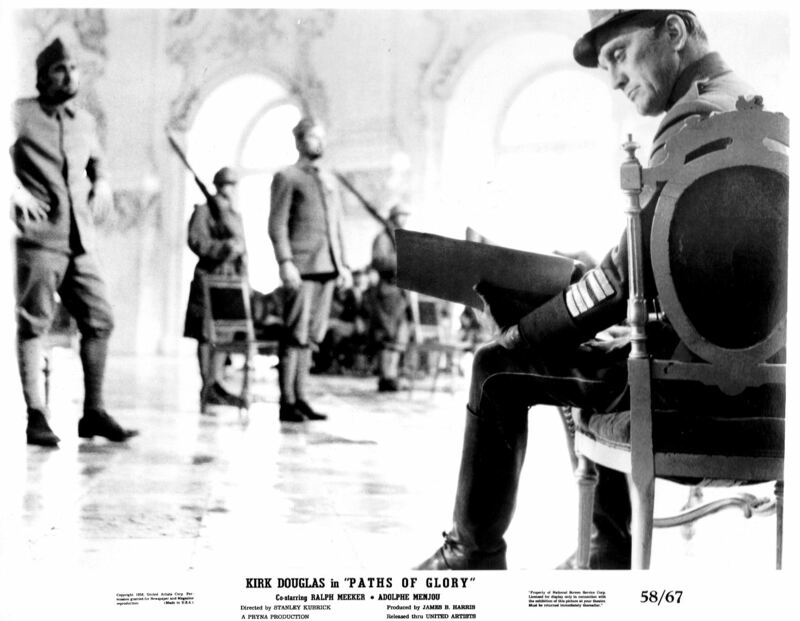 Today’s pic is another promotional still from Stanley Kubrick‘s Paths of Glory (1957). Col. Dax (Kirk Douglas) is going over his notes during the court-martial of the three scapegoated prisoners (Timothy, Ralph Meeker and Joe Turkel). My husband is especially fond of Tim’s rather rakishly defiant stance in this pic. 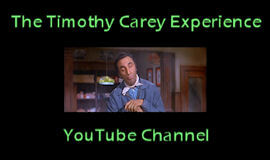 I most definitely share that fondness. This entry was posted in Film, Memorabilia and tagged joe turkel, kirk douglas, paths of glory, ralph meeker, stanley kubrick, timothy carey. Bookmark the permalink.